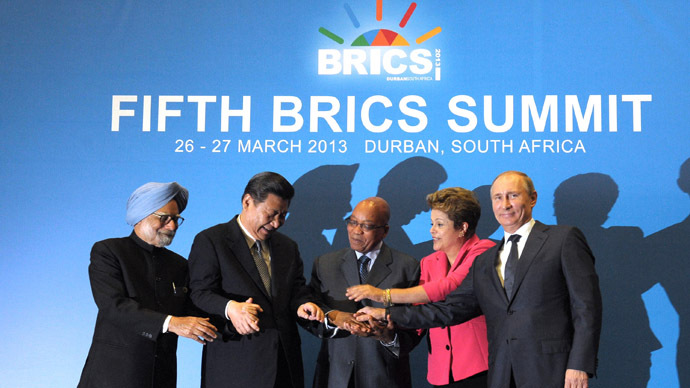 A scandalous incident was barely averted at the BRICS summit in South Africa as Russian President Vladimir Putin’s guards had a row with local security officers, who refused to let them into the building. 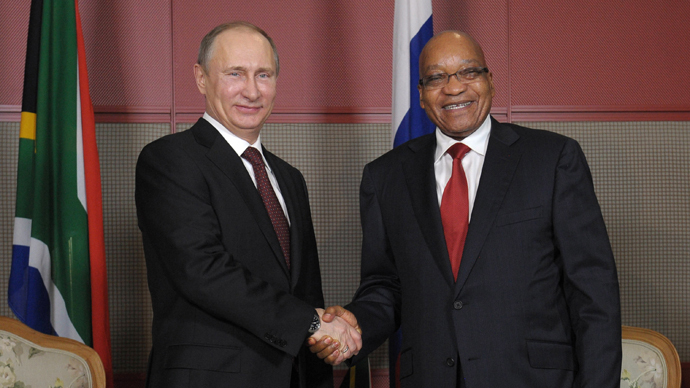 While President Putin and his counterpart South African President Jacob Zuma were securing important deals, friendship and cooperation were nowhere to be seen on the sidelines of the summit. 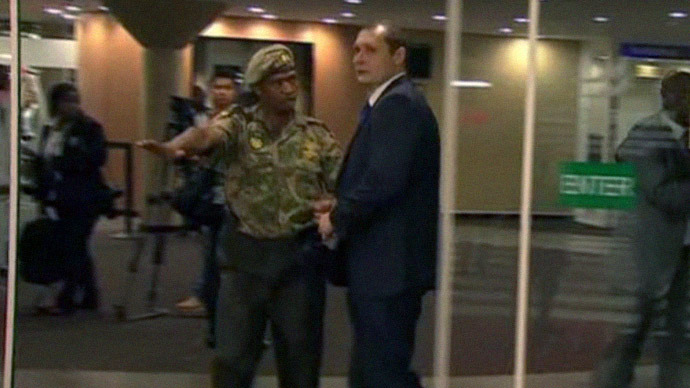 The South African security officers guarding the meeting apparently took their task extremely seriously, cutting off Putin’s security team at the entrance and ordering them out. In a video shot by journalists outside, Putin enters the building with his Russian security guards following him, but shortly afterwards a South African guard wearing a military uniform prevented several Russian guards from entering. The towering Russian guards attempted to make their way through, but despite his smaller stature the South African had a weighty counter-argument in the gun strapped to his belt; after a brief skirmish the Russian guards withdrew. The camera followed them all the way outside as they left the building, looking perplexed. It was reported, however, that later they were let in. Commenting on the incident, Russian presidential spokesperson Dmitry Peskov said that the incident was the hosts’ fault, and that the summit was not as well organized as was expected. “Football they [South African authorities] organize better. 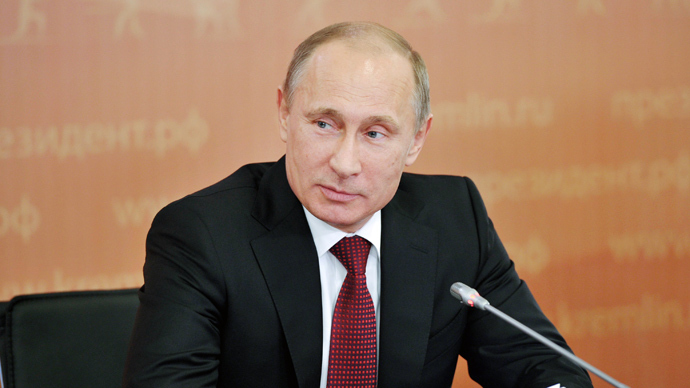 There is a lot of confusion,” Peskov said, referring to the Football Championship of 2010 hosted by the African nation. South African security guards also reportedly behaved harshly towards Russian diplomats, regularly closing doors in front of Russian Foreign Minister Sergey Lavrov and other members of the Russian delegation.